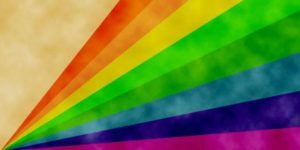 The AGMC & Red Cross are hosting an event to begin to map the Multicultural/Multifaith LGBTIQ Sector so that we can better refer and support LGBTIQ migrants and refugees. This event will be focused on mapping, referrals, working together and is for service providers and community groups working within this space. an “ecosystem” of support for people who identify as multicultural/multi-faith and LGBTIQ (especially for those who are seeking asylum, have a refugee background, or are newly arrived migrants). All welcome – please invite anybody who you think should be part of the conversation.